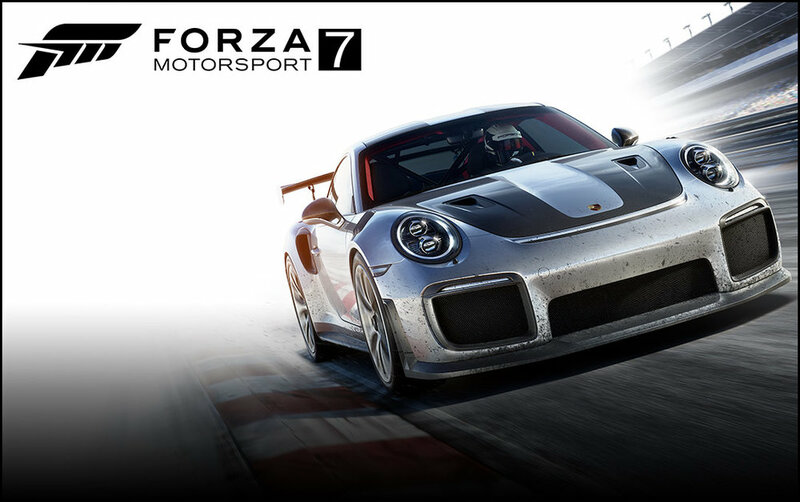 The score for Forza Motorsport 6 is now available on iTunes, Amazon Music, Spotify, Google Play and other retailers! Also look for it on Apple's music streaming service! I'm very excited to announce the upcoming Ninja Tracks album - ONE. Featuring some of our most popular music, ONE also includes two new pieces, Serenity and State of Being, both only available exclusively with this album. ONE will be available everywhere on February 1st. I'm thrilled to announce that our beautiful Ninja Tracks studio has been featured in Mix's "Class of 2014" representing some of the best new studios from around the world. Many thanks and congratulations to our studio designer Jay Kaufman of Kaufman & Associates, our contractor Larry Mullins of Mullins Construction, our integration teams at Nikitek Systems and Atlas Audio Video & Comminications, our wonderful interior designer, Shirry Dolgin of ASD Interiors and Robert Beijer of Beijer Workstations.